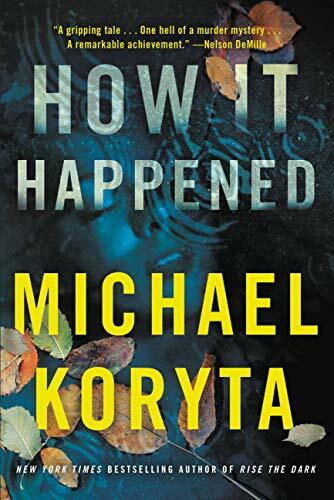 I wrote HOW IT HAPPENED, a crime novel about a double-murder in a coastal Maine fishing town, in 2017, a year when the state’s homicide toll was 20. That was an increase. In 2016, the state had seen 18 murders. It was a statistic I pointed to in the book, a real-world number that helped establish why my fictional-world crime might have such jarring impact in the region. During that same year, 418 people died of opioid overdoses in the state. Another increase, up from 376. 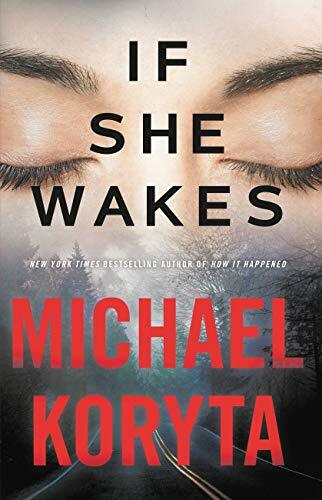 I wanted to incorporate that into the novel both to show the stark gap between the things taking lives from these communities, and to address a real threat facing the people of Maine that is far more chilling than any fictional killer I could concoct. The opioid epidemic, understand, is everywhere. It crosses regional, socioeconomic, gender, and age divides. In a polarized country, opioid drug abuse is the great uniter. There are, however, areas of increased vulnerability, and the rural reaches of Maine have proven to offer plenty of them. Addiction resources are disappointingly scarce; from the lobstering town of Machias, Maine, the nearest detox center is in Portland, 216 miles away. A culture of intense privacy and personal accountability isn’t conducive to open discussion about addiction, let alone requests for help. And then there’s the price point – Maine is lucrative ground for dealers, simply through good old-fashioned supply and demand. There’s less competition in isolated territory, and price rises accordingly, and a frightening spiral begins, where addiction drives foreclosures and bankruptcies, and families and communities splinter beneath the weight of it all. We hear and read about the epidemic, and the numbers themselves have the capacity to shock, but putting a human face on those numbers is critical, and while I was attempting to do that in fiction, a number of wonderful journalists have been working to tell the true stories, and I think it’s important to highlight their work. On a local level, I was particularly influenced and inspired by some excellent newspaper reporters. In Maine, the Portland Press-Herald’s 10-part series “Lost” was exceptional. In my hometown of Bloomington, Indiana, the Herald-Times project “This is Opioid Addiction” was equally powerful. Traveling back and forth between the two places and seeing similarly wrenching stories helped drive home the sweep of the crisis for me in the way pure statistics or graphics never can. This August will bring a tour de force on the topic, the book Dopesick, by Beth Macy, a reporter from Roanoke, Virginia who takes the reader both into an epicenter of addiction in Appalachia and back across the decades that brought us here, through the falsified data, concealed research, confused physicians, and drug-rep bonuses that helped turn a beneficial medication for chronic pain into a horrifying public threat. She also provides windows of hope amid the heartbreak, and I can’t recommend the book strongly enough.